If you are looking for ideas for Mother's Day brunch, you can stop looking now. 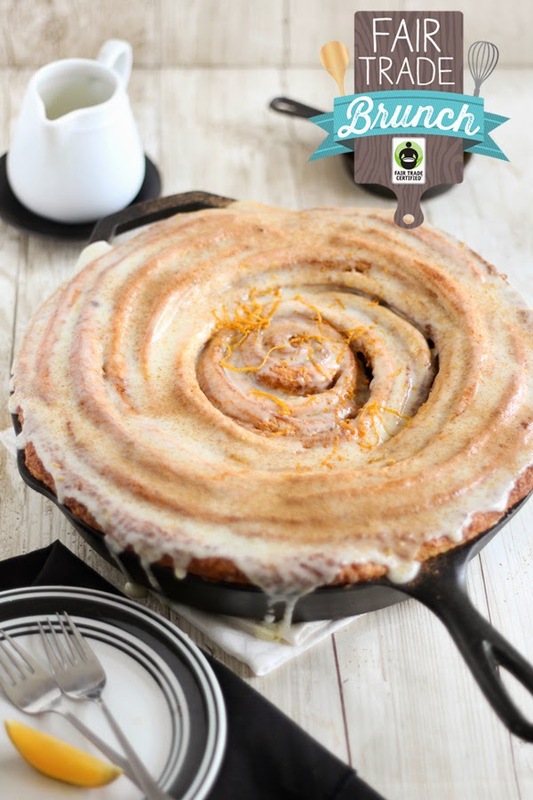 I am pretty sure this giant skillet cinnamon roll is what you have been looking for. At first glance I thought it was a cinnamon roll pancake, but it is just one big giant cinnamon roll. One big giant skillet of heaven. You can get the recipe and check out the tutorial on how to make this magical giant cinnamon roll happen over at Sprinkle Bakes.